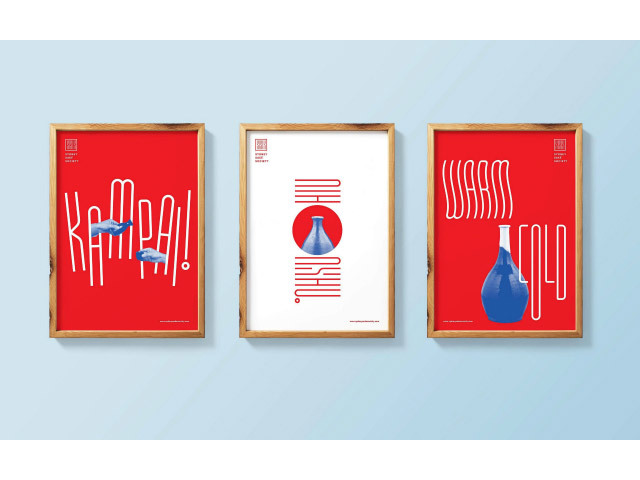 Find your Japanese Sake and food event in nearest area. 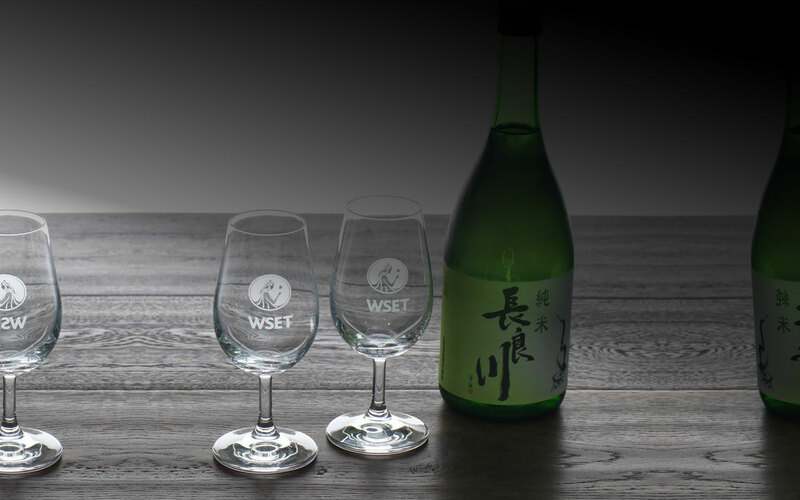 The WSET Level 1 Award in Sake is an industry accreditation that will benefit anyone who would like to discover the world of sake. 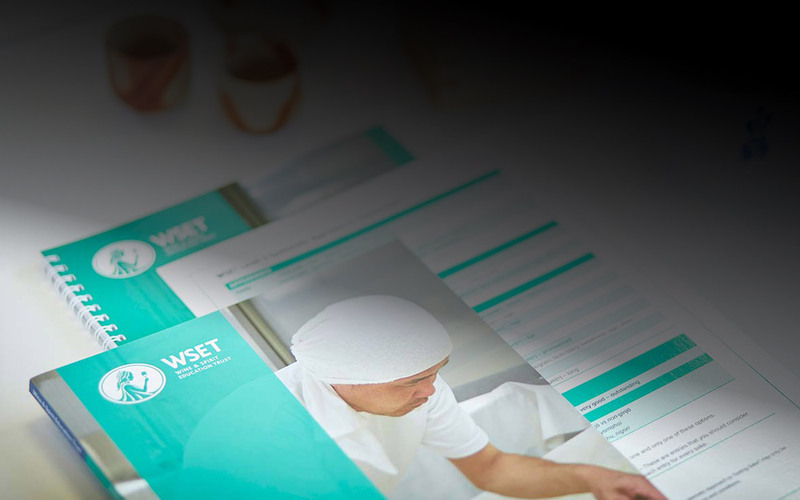 WSET Level 3 Award in Sake course will assist those who are required to make professional evaluations of sakes with regards to their quality and commercial value. 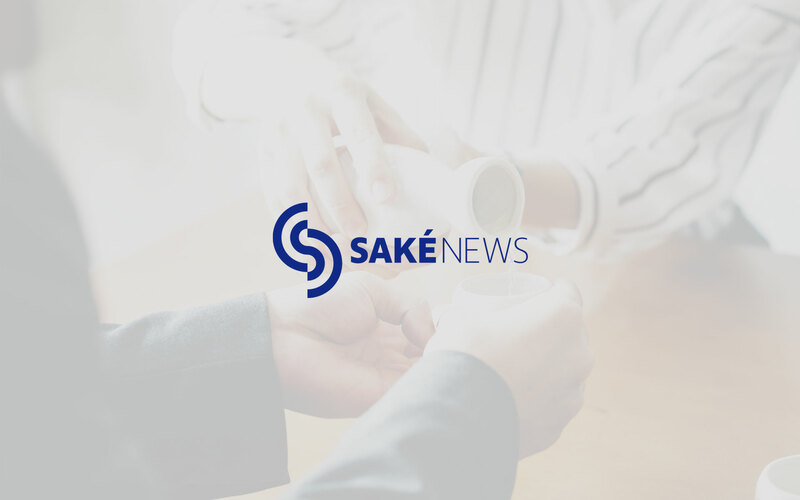 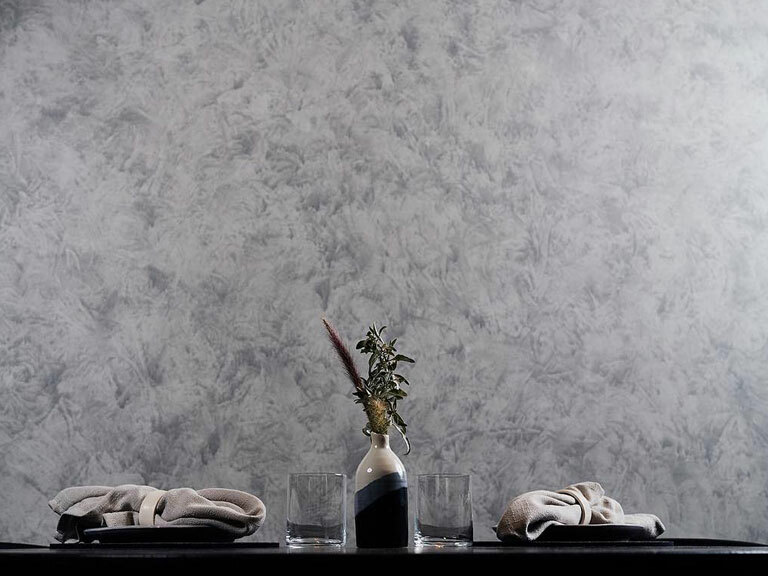 Saké News was created to gather all information regarding Saké in Australia. 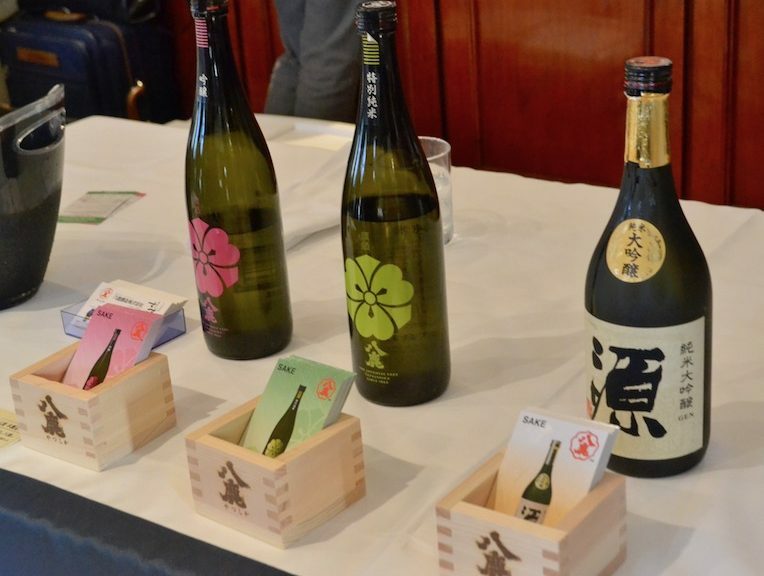 You can easily find info on Saké events held in your area. 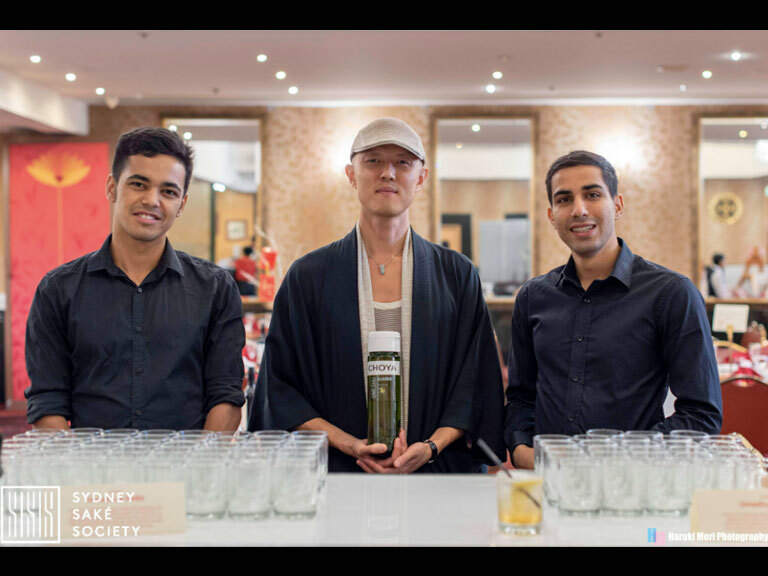 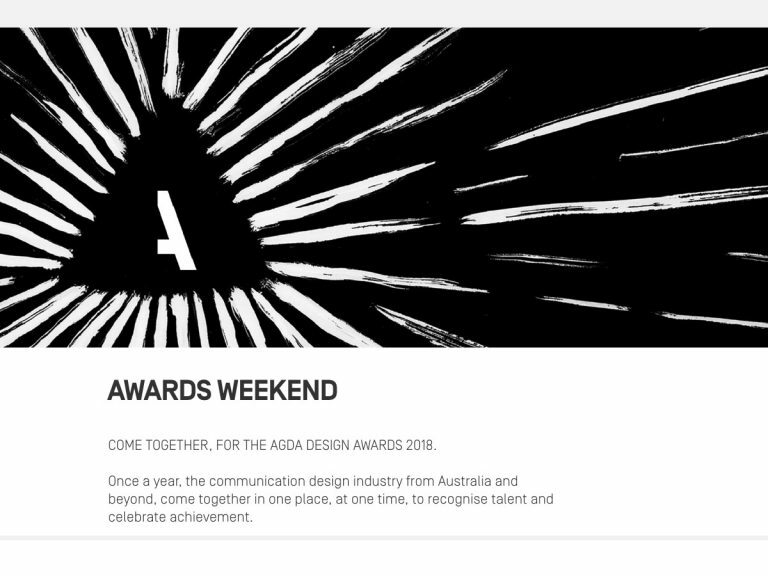 It’s a website dedicated to Saké fans around Australia.